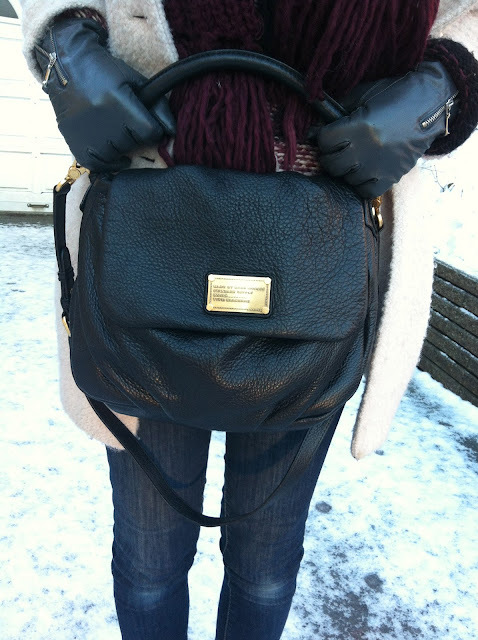 My new baby from Marc by Marc Jacobs! ...lovely bag...I also have this bag in two different colors!!! such a nice bag !! Wow I love your bag and I totally agree with your header.